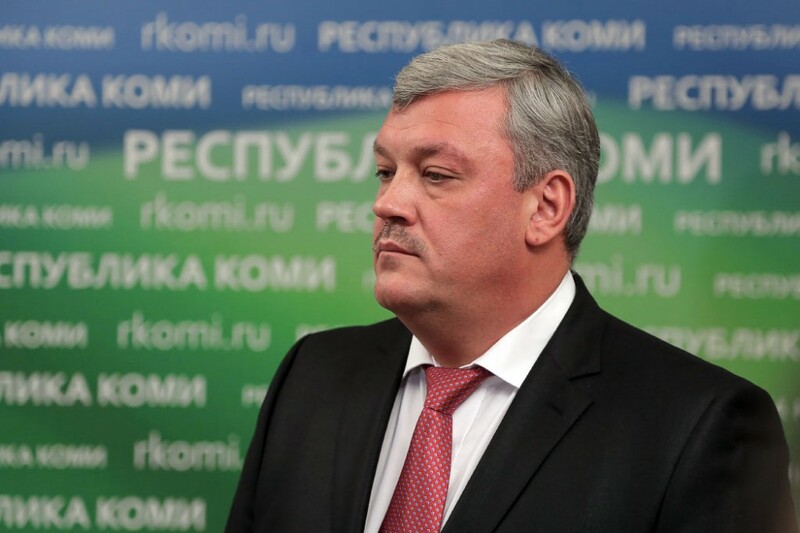 Leader of the Komi Republic calls on federal authorities to remove the space industry scrap littering his region. Regional leader Sergey Gaplikov says he will work with Roskosmos, the federal space agency, on a plan to remove the waste materials. «We need to organize a major litter-pick («subbotnik»), Gaplikov says in a note on his government website. «A rather significant volume of these elements has piled up on our territory», he adds. The rubble stems from the nearby Plesetsk Space Center, one of Russia’s main launch sites for satellites and rockets. In connection with the launches, components from the rocket carriers detach and fall to the ground, most of it over the regions of Komi Republic and Arkhangelsk Oblast. Local authorities and environmental groups have long called for better clean-up of the trash, which they say contaminates vulnerable northern nature and harms peoples’ health.